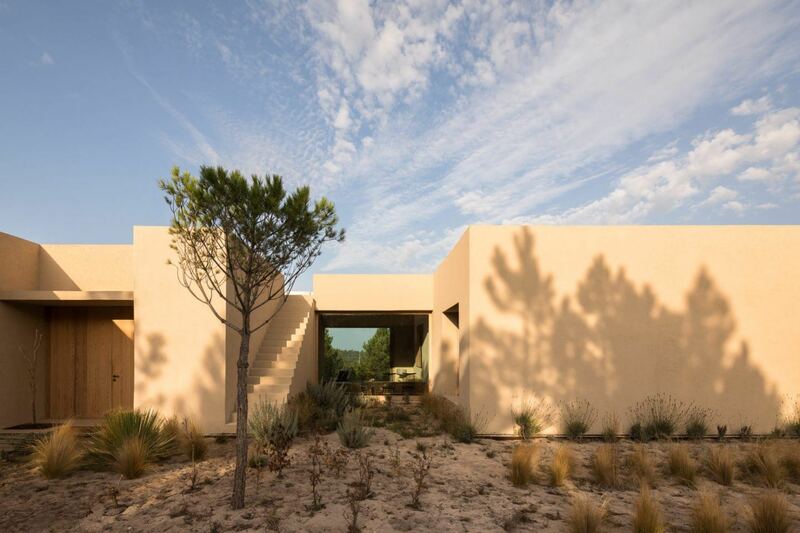 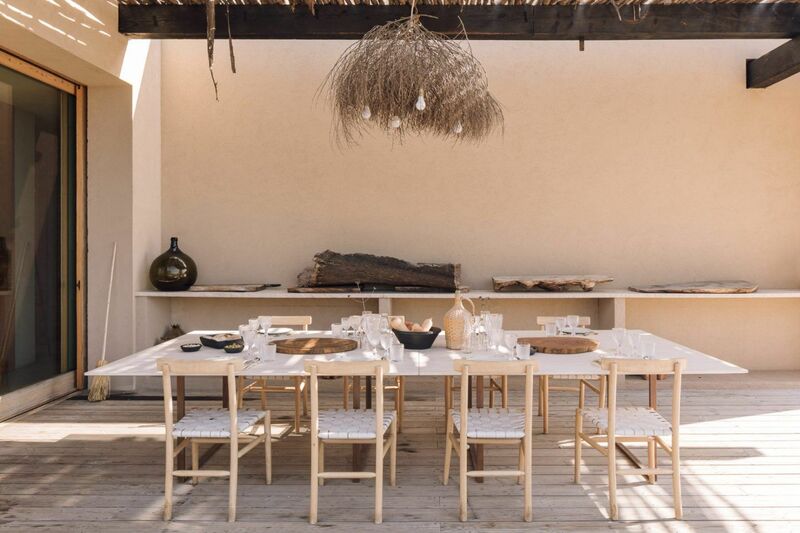 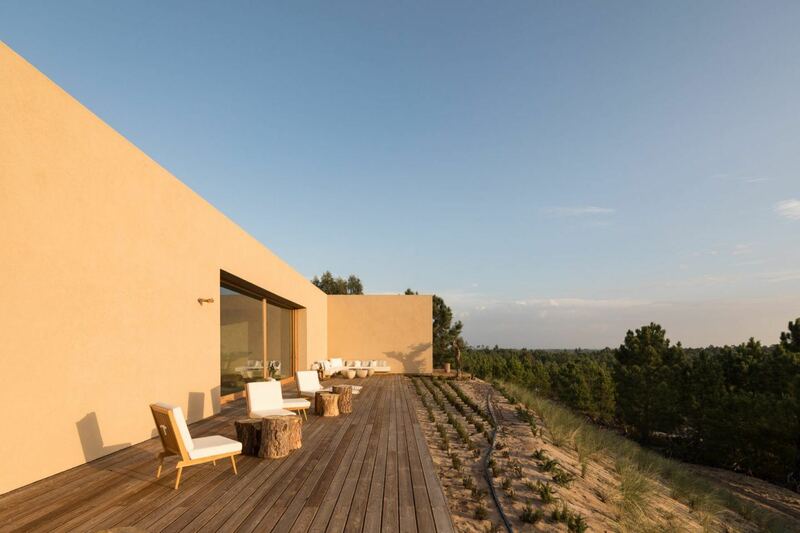 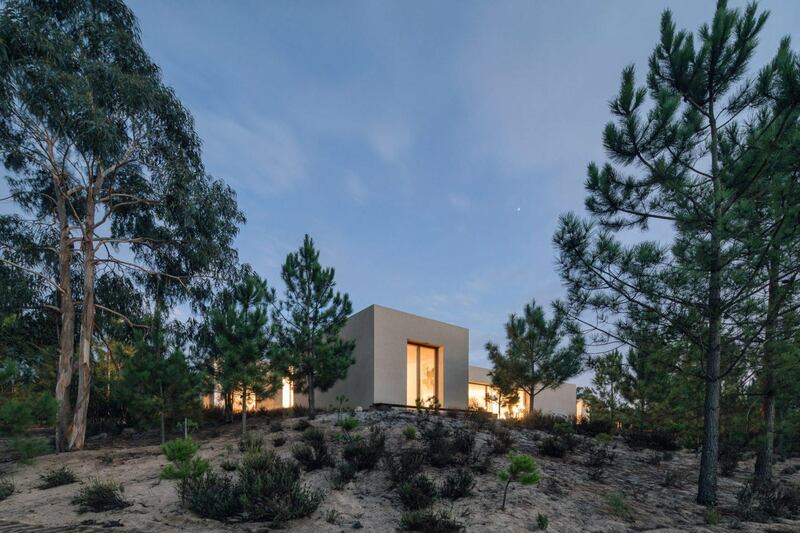 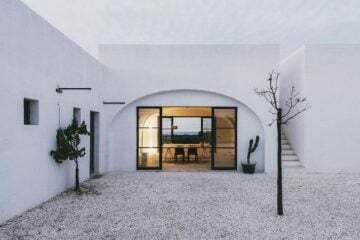 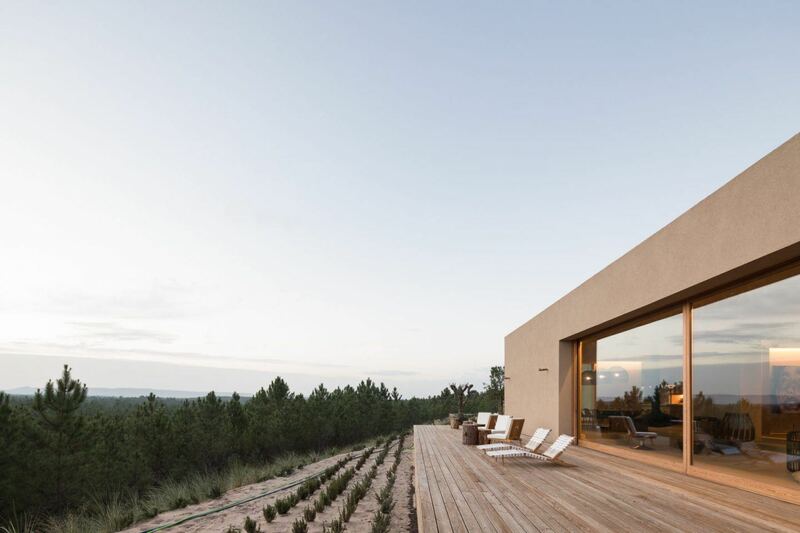 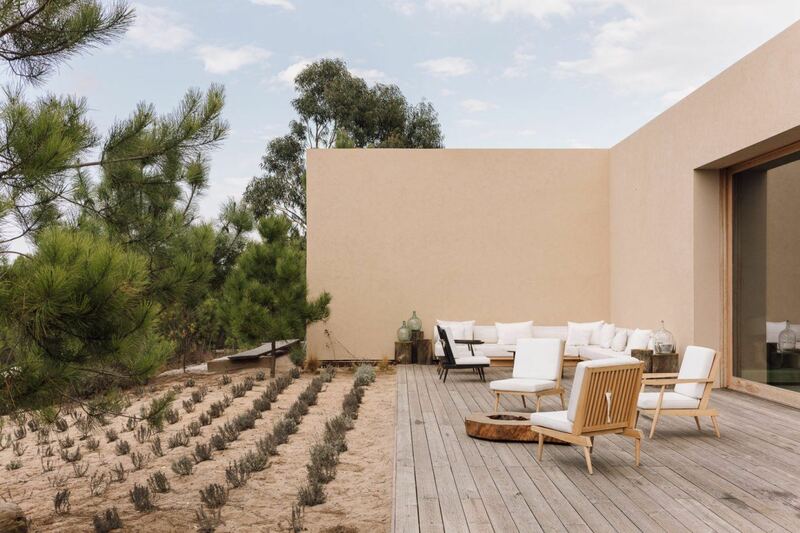 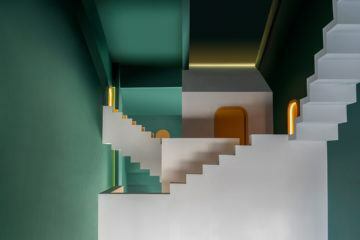 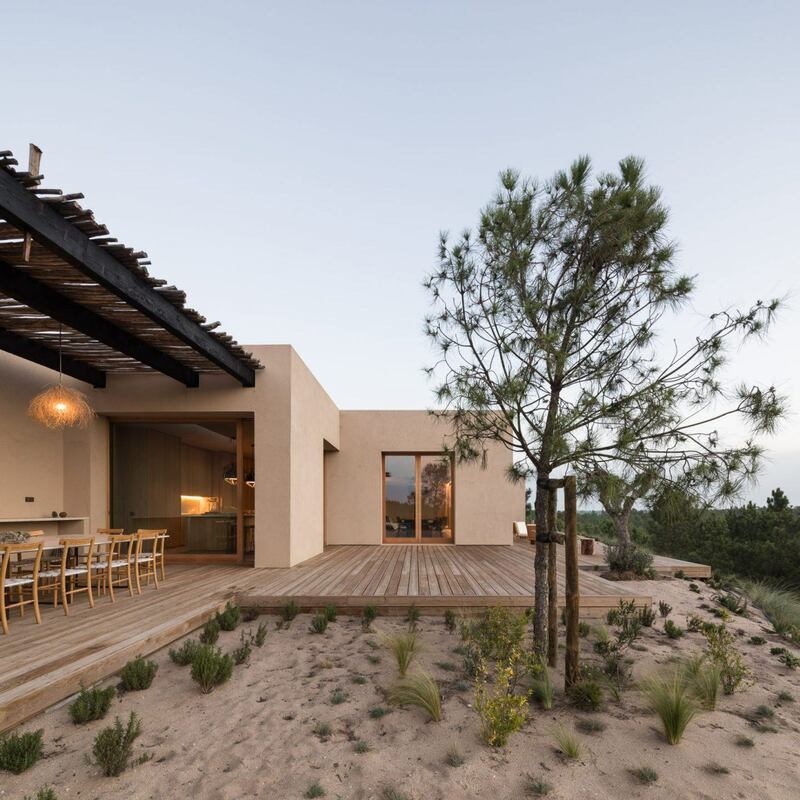 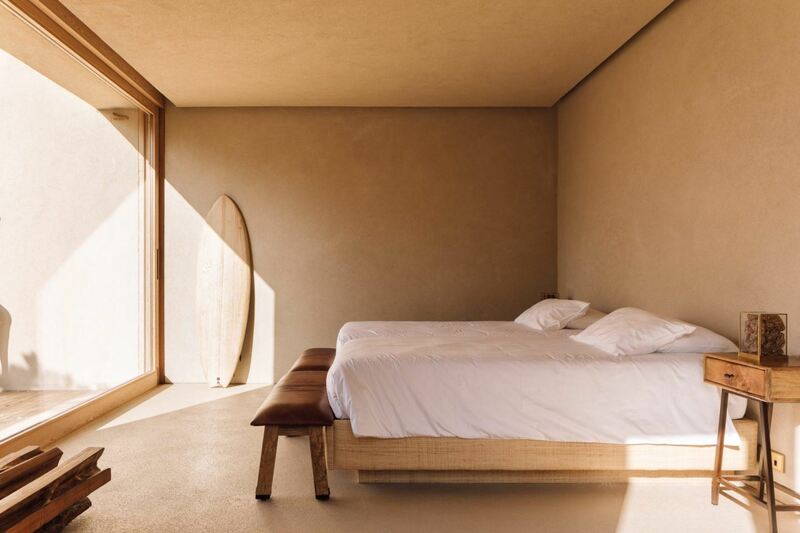 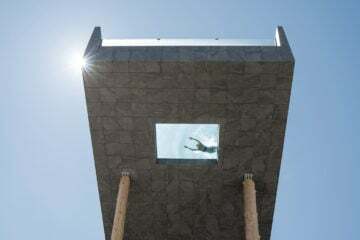 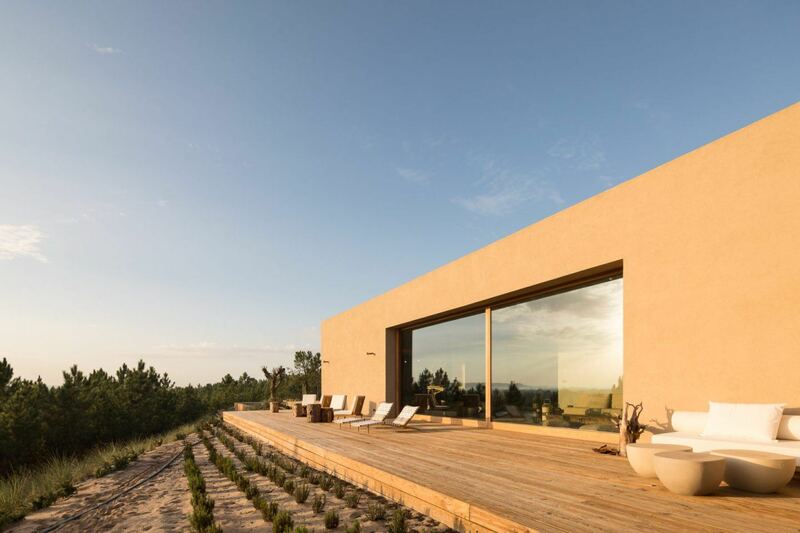 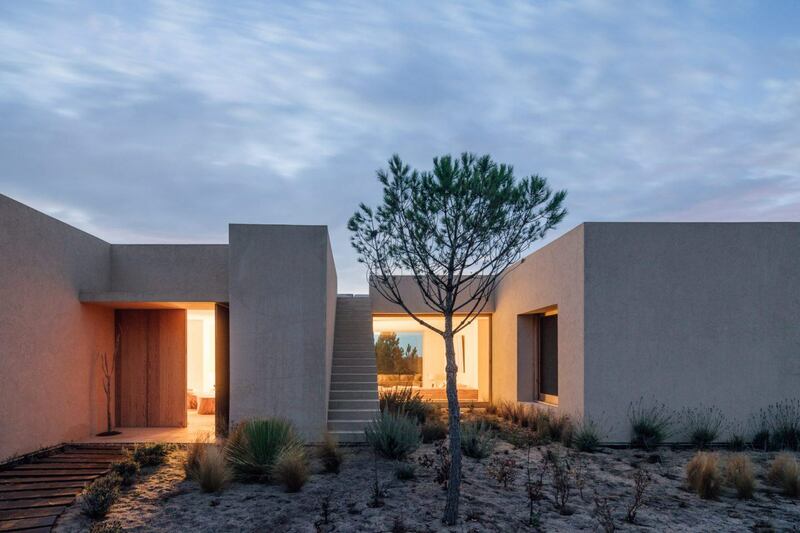 Spanish Architecture firm Esteva i Esteva designed ‘Melides Art’, an impressive boutique atelier and artist retreat set amidst a contemporary art park, in the sandy beach town of Melides in southern Portugal. 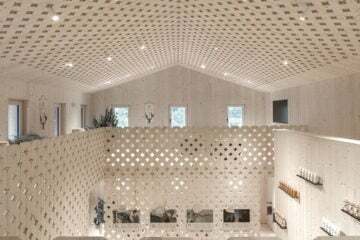 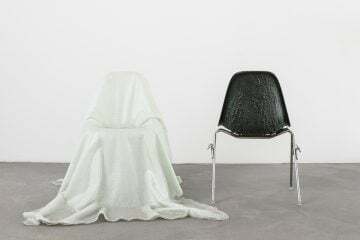 The building is part of a larger complex of properties that make up the art farm: a project that welcomes artists, designers, curators, and the like, to stay or contribute to the wider creative community. 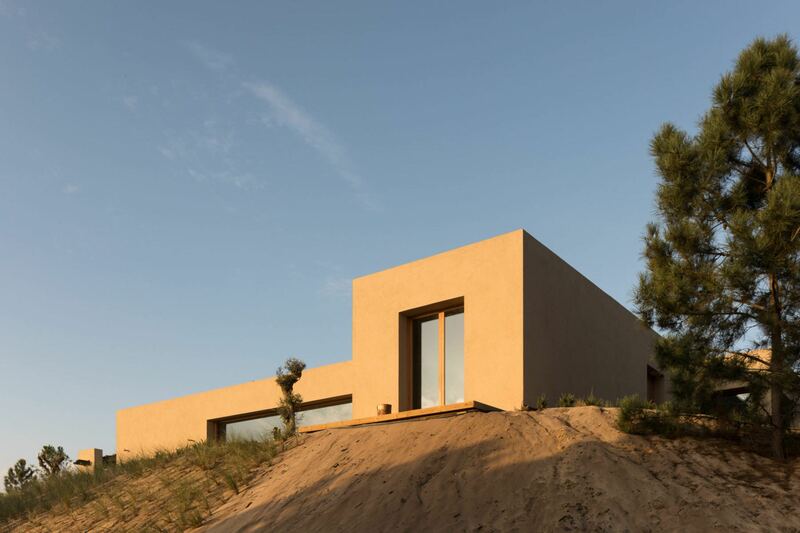 The multifunctional property can act as a studio, workshop, or exhibition space, with multiple bedrooms and bathrooms that look out to the surrounding landscape. 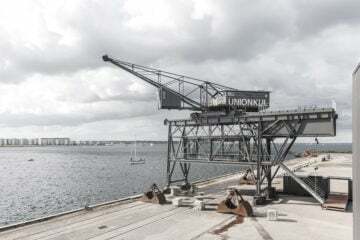 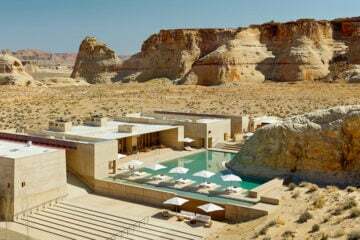 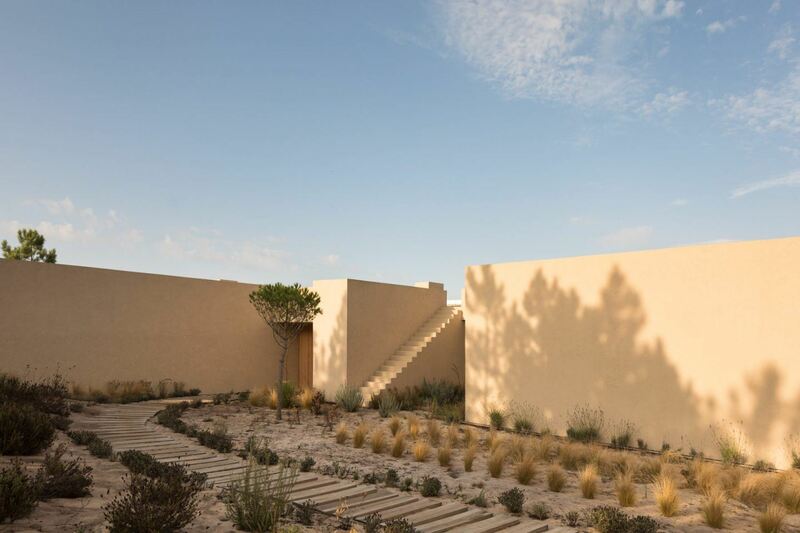 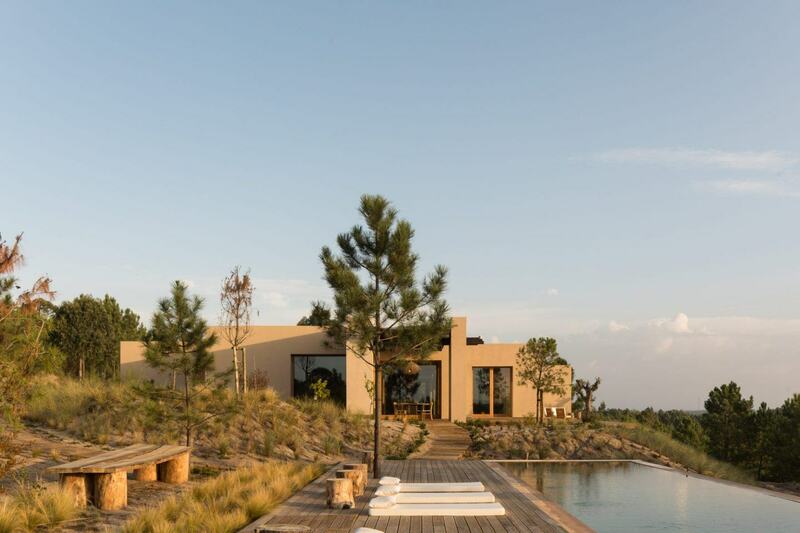 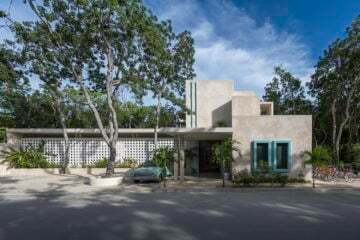 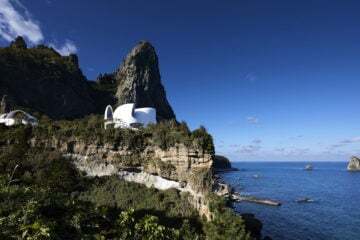 “The project is set in an outstanding natural setting, surrounded by farms and pristine natural beauty”“The project is set in an outstanding natural setting, close to the beach and surrounded by farms and pristine natural beauty”, explains a statement on the residency’s website. 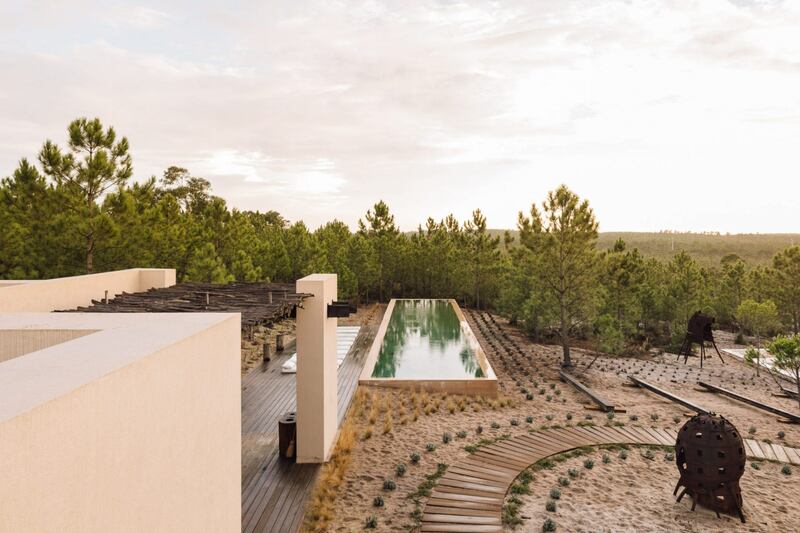 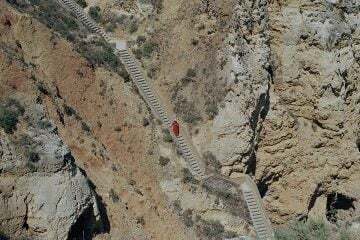 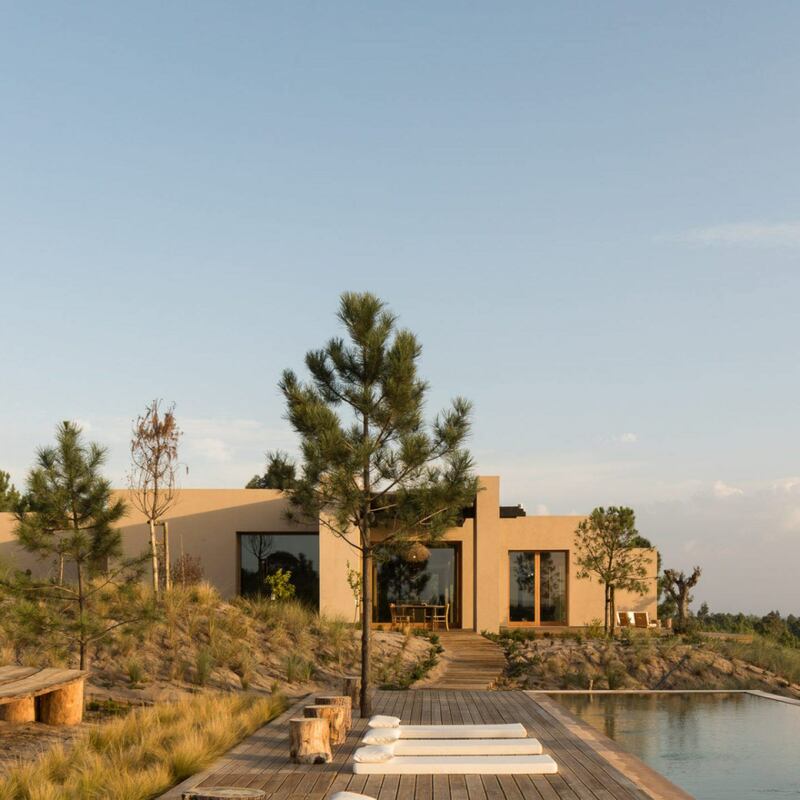 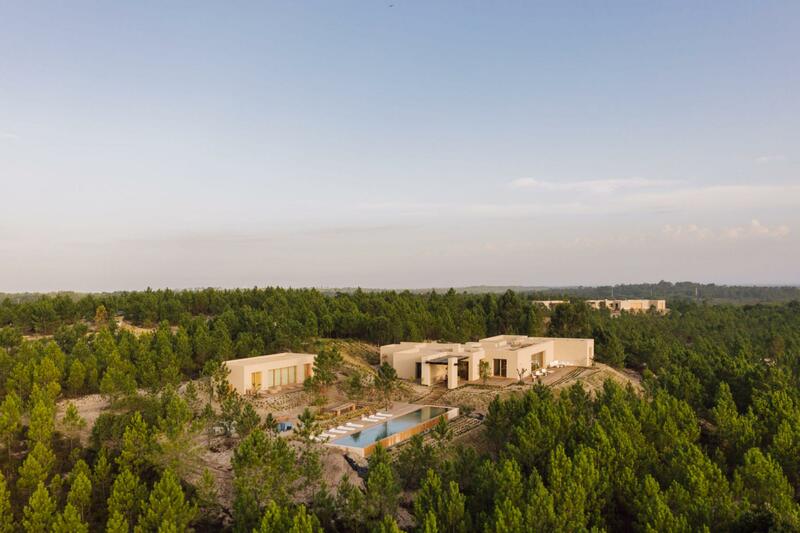 It’s a place where “you can experience the powerful alchemy of art and nature in the wildly beautiful… and glorious surroundings of the Alentejo coastal region”. 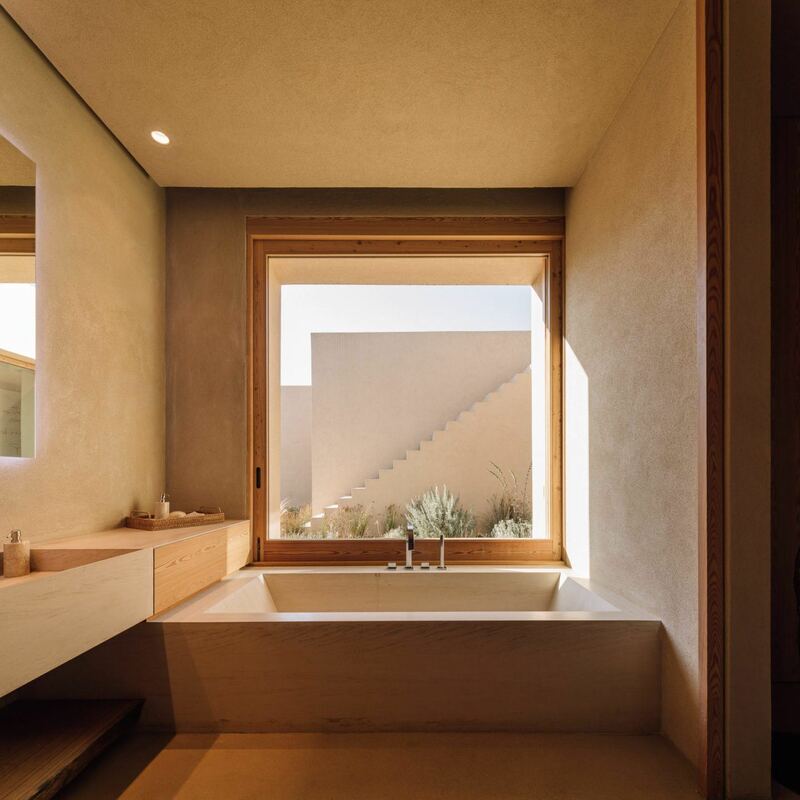 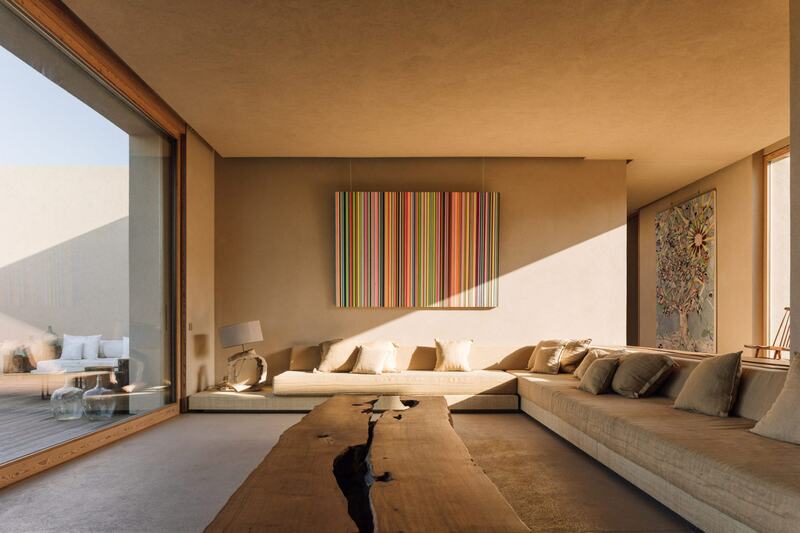 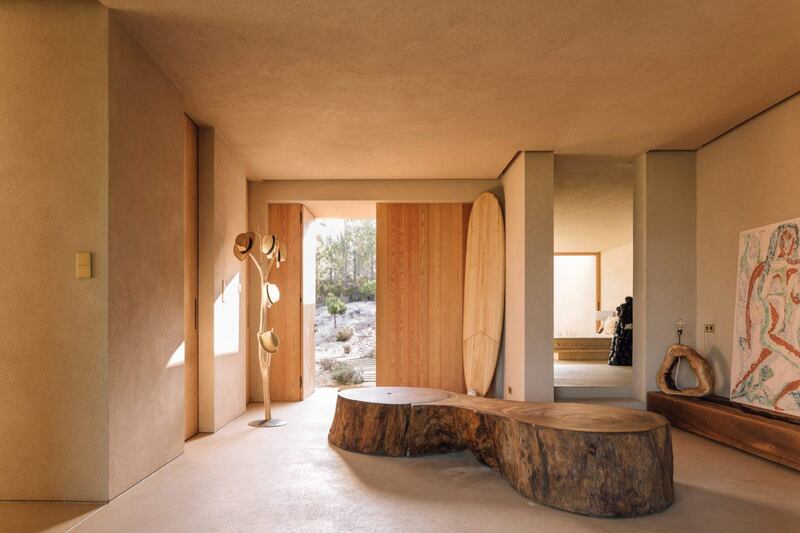 The interior is characterized by a varied use of natural materials and an earth tone color palette. 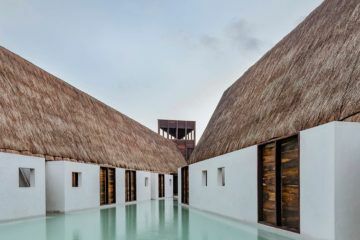 Extra features on the 600-square-meter property include a heated swimming pool, sauna and steam room facilities, horse riding, private beach access, outdoor art galleries, and an in-villa chef.